The GM Lordstown plant opened in 1966. 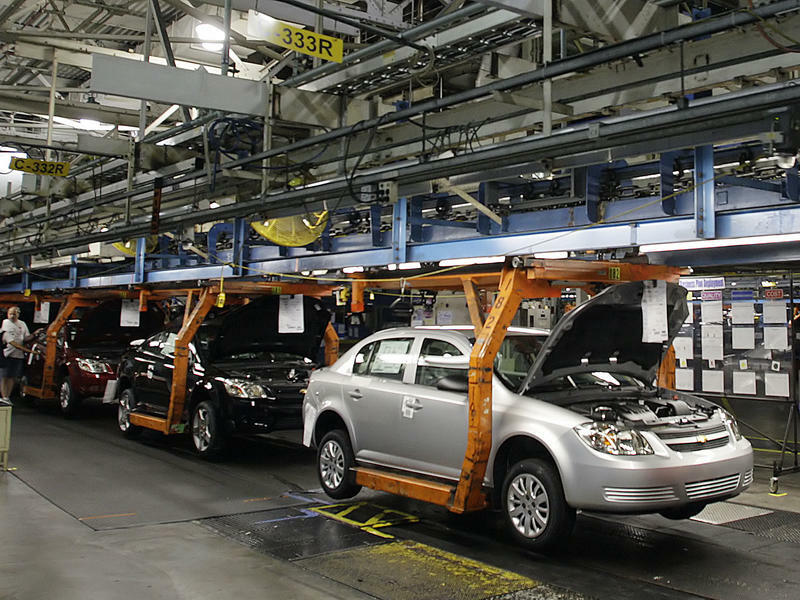 It's only vehicle -- the Chevy Cruze -- will be discontinued next year, but UAW officials are trying to convince GM to bring another model to the plant. 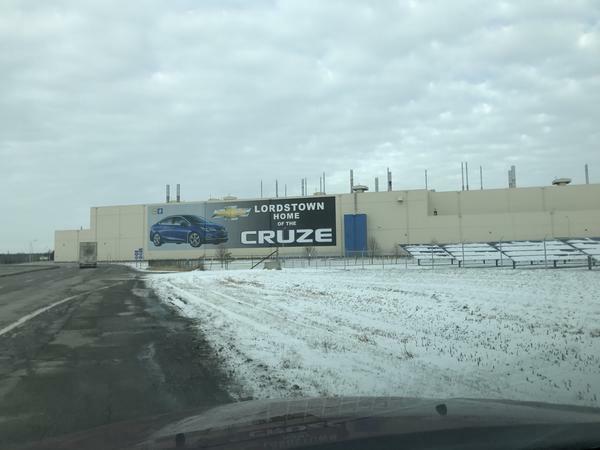 GM will stop making the compact Chevy Cruze next year, the only vehicle built at Lordstown. The company also plans to expand its electric vehicle program. 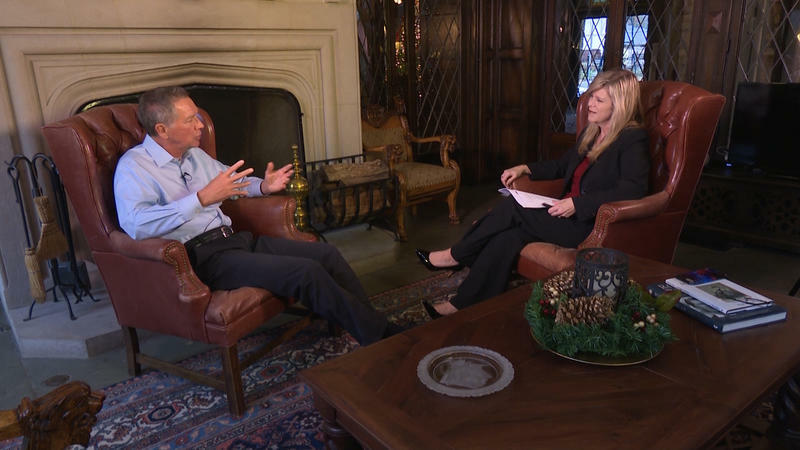 Sunday night on the CBS program “60 Minutes,” Tesla CEO Elon Musk was asked about the plant and four others that are slated for closure. But Dave Green, president of United Auto Workers Local 1112 at Lordstown, says decisions about selling the plant are made at the corporate level. “I don’t think our members are interested in having the building up for sale. We’ve been a family with General Motors for over 52 years and want to continue to be part of the GM family. Green says he’s working to convince the company to allocate a new product to Lordstown next year. He adds that Lordstown’s workers are getting a lot of support from the “Drive It Home” marketing campaign and a letter-writing project from community members. The Youngstown Phantoms hockey team will also donate a portion of ticket sales from this coming weekend’s games (Dec. 14-16) to families that work at the GM factory. Current employees can attend the games for free. Gov. 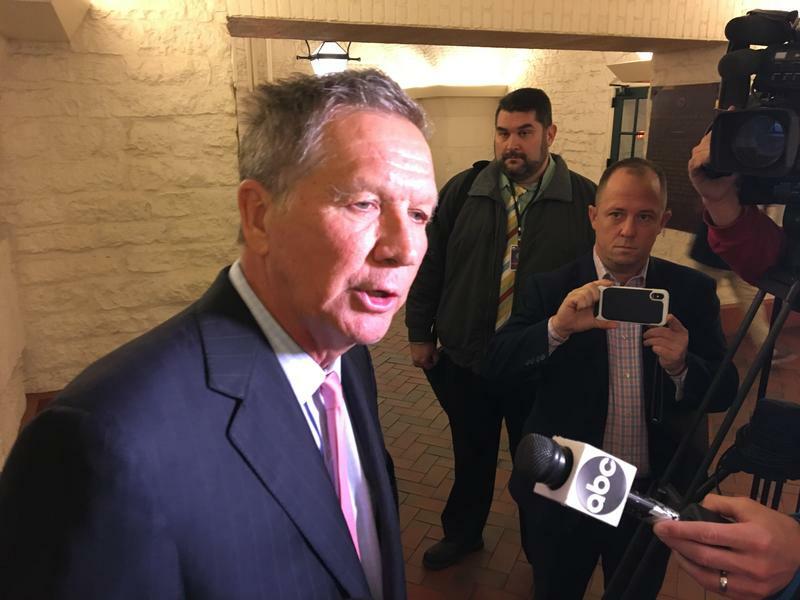 John Kasich says he’s still working with officials at General Motors on the planned shutdown of the Lordstown assembly plant in March, but isn’t offering promises that it can be halted. And he’s also firing back at those who’ve been critical of his response.